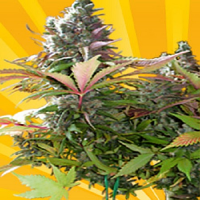 Freedom of Seeds prides itself on providing a collection of high quality cannabis seeds that can be used for recreational and medicinal purposes. 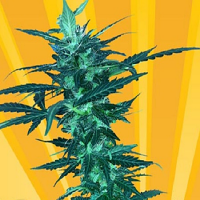 All of the marijuana seeds featured within this popular collection are capable of producing outstanding results, allowing you to enjoy exceptional flavours, mental and physical effects, as well as high yields. 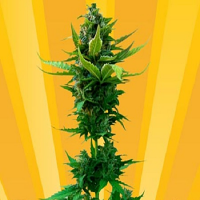 Keen to respond to a growing demand for medicinal marijuana seeds, this collection also boasts a number of varieties that are able to help people treat and manage a number of common ailments such as nausea, chronic pain, sleep deprivation, as well as the severity and frequency of persistent seizures. 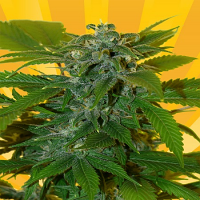 Over the past decade, there has been a significant amount of research that has brought to light the many medicinal and health benefits of cannabis, meaning more people than ever before are now using marijuana to treat conditions such as Glaucoma, Parkinson’s disease and Arthritis. 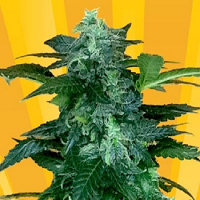 Best sellers in this range include Freedom of Seeds Hash Lover Feminised, Freedom of Seeds Mighty Grape Feminised, Freedom of Seeds Romberry Feminised and Freedom of Seeds A Little Kushy Auto Feminised. If you require any further information about Freedom of Seeds, or any of the weed seed banks we supply, please get in touch! Our friendly and helpful team is always on hand to answer any of your questions.